in 2016, Our sales team took part in the Brazil PU and Composites Show held in Sao Paulo Expo Center Norte-Green Hall. 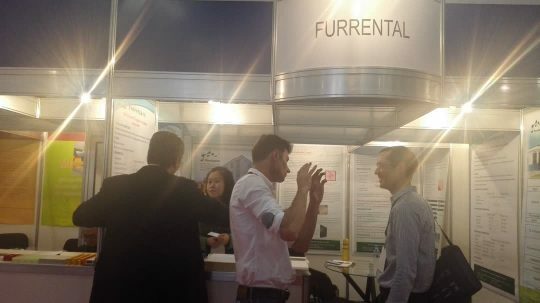 It was a successful attendance at FEIPLAR COMPOSITES&FEIPUR Expo. from November 8 to November 11, 2016. This is the first time we present our product lines in South America market. Our close partner in Brazil, Afonso from Sintenac,gave us great supports during the fair. It was a great fair!